Intelligent Retailing. Distribution. Fulfillment. Who’s leading you Beyond NDC? 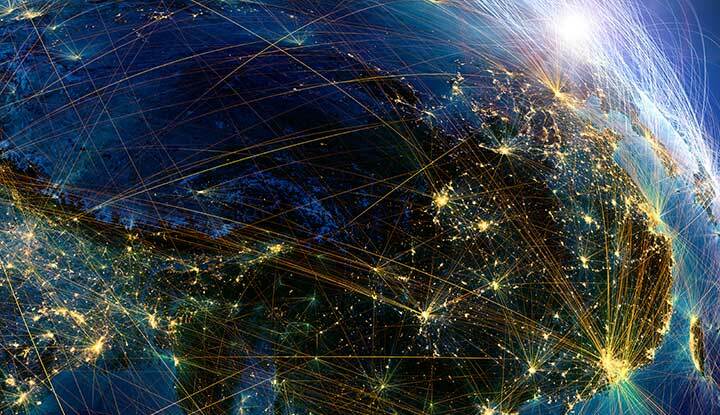 Sabre announces the release of its first set of NDC APIs with launch carrier United Airlines. 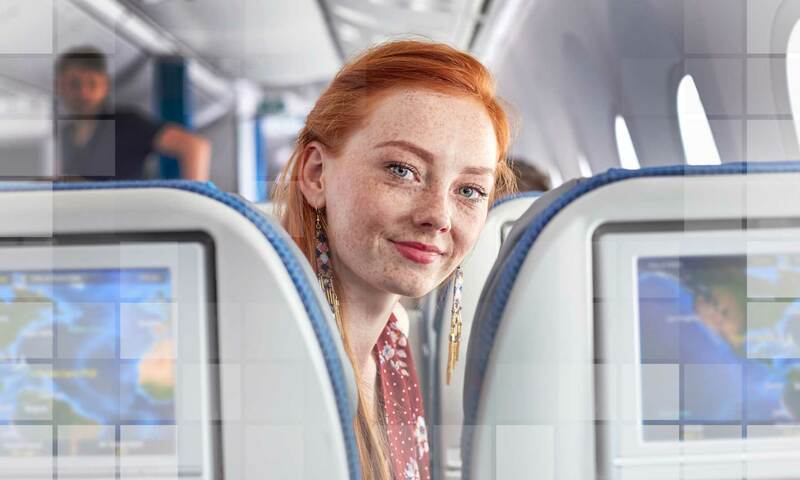 For Developers: our APIs enable agencies to shop, price and book NDC content from United Airlines in the U.S. Click the links to learn more. 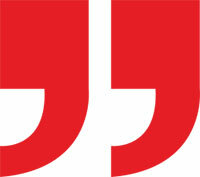 Learn how Sabre is "Collaborating to Bring NDC to Life" with perspectives from some of our customers. Here’s how Sabre is going beyond the NDC standard to ensure a win-win-win for all constituents across the full value chain, including airlines, agencies and travelers. Hear firsthand from the leading decision-makers in the travel ecosystem as they discuss what their companies are doing to go Beyond NDC. Check back for stories from the leading edge of intelligent retailing, distribution, and fulfillment. Learn the latest around next-generation retailing, distribution and fulfillment through industry perspectives and expert views. 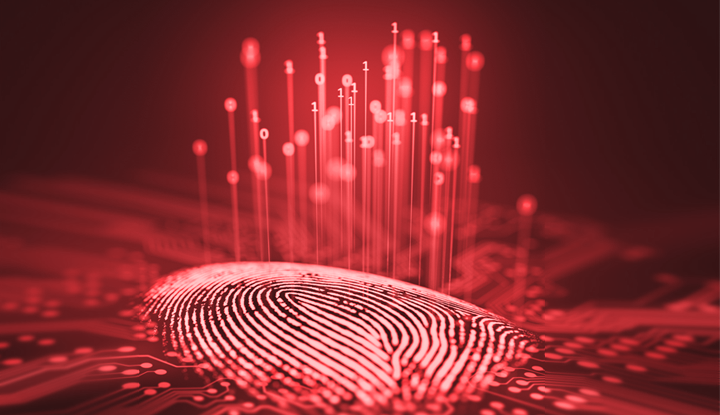 The Beyond NDC Program aligns Sabre with industry leaders who are committed to enabling NDC adoption and willing to help influence the creation, design and roadmap for our NDC-enabled solutions. To drive the program forward, Sabre has brought together the largest and most diverse partner ecosystem. Our thinking is that there have been 100 questions about NDC over time, and we’ve answered them collectively as a group, one by one by one. The more people we have involved, the more voices we have at the table, the better those answers will be. The ability to scale, the ability to offer a reliable, robust solution … that’s what we’re looking for Sabre to provide. Ultimately, it’s not just us wanting to distribute NDC content, it’s about us partnering with agencies to distribute all this rich, new content. Don’t believe the myth that NDC is all about direct connect. 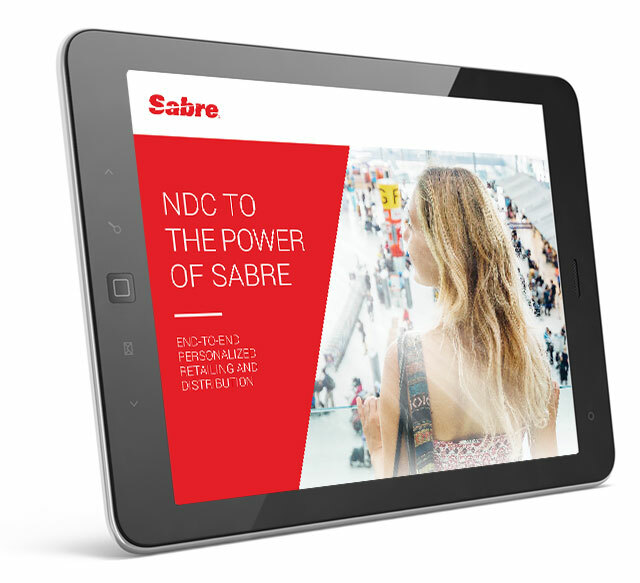 Sabre’s approach does not just copy and paste the existing environment and make it NDC. It challenges us to rethink current processes and pain points. The technology is everything, and that’s what’s going to make NDC successful. 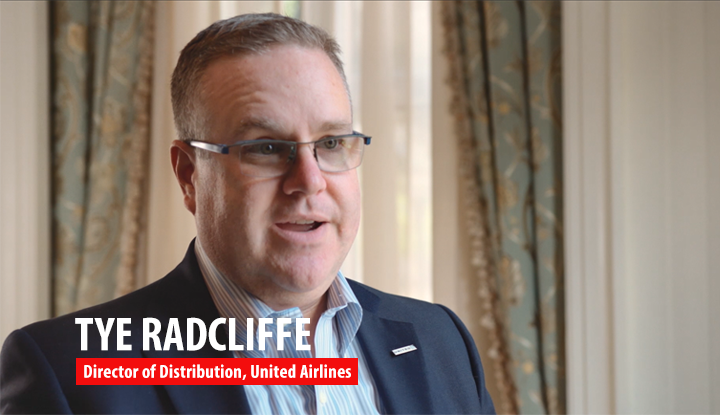 Discover how our NDC-enabled Sabre Commercial Platform empowers airlines to drive revenue maximization and a differentiated brand experience. Bring the entire travel spectrum into view with Sabre Red 360. It’s a smarter workflow that brings you a higher degree of data, content and flexibility. Want the latest updates from the Sabre Beyond NDC Program?